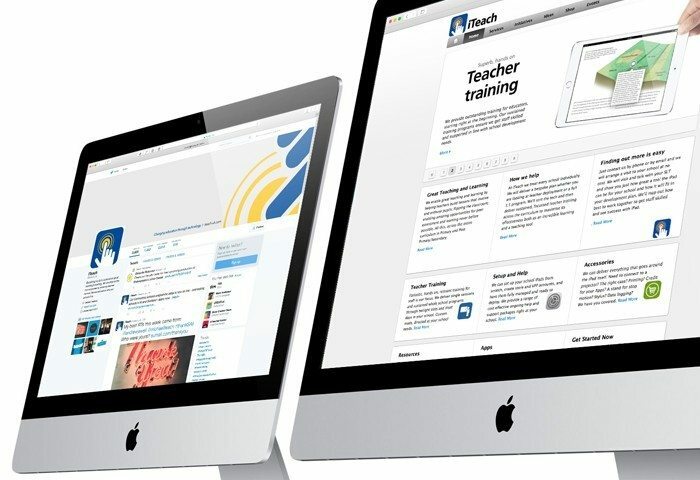 iTeach helps teachers and schools implement the iPad in the classroom. 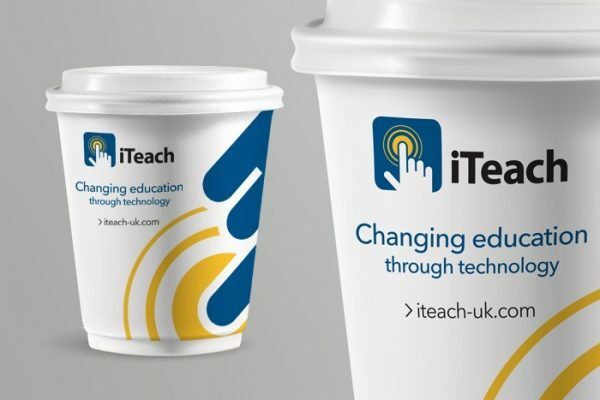 They are based in Belfast, Northern Ireland. 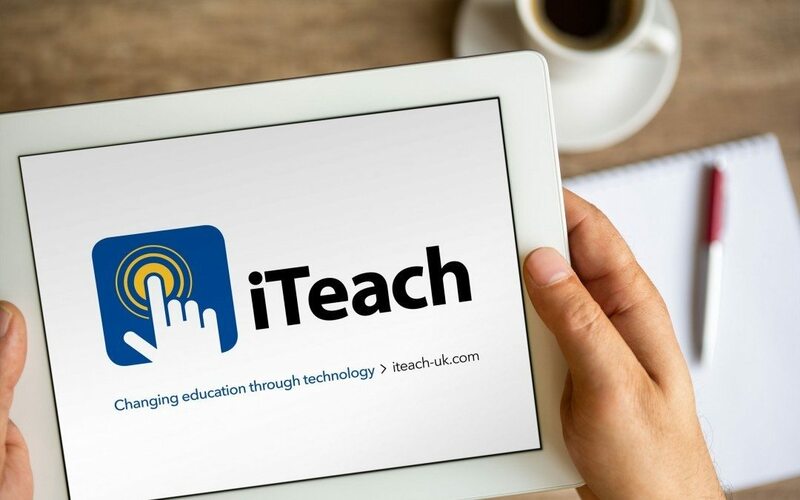 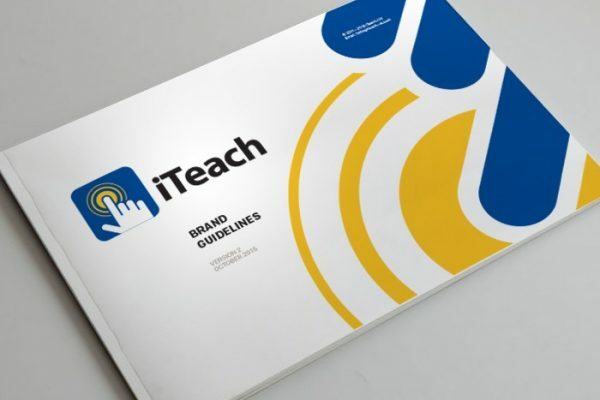 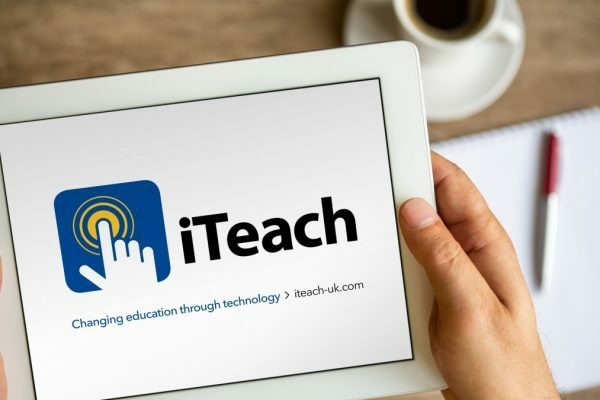 We were engaged by iTeach-uk in their re-branding, developed promotional marketing material for events and setting up of templates for in-house presentations.